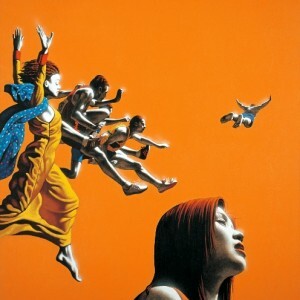 Zhong Biao was born in Chongqing, Sichuan Province, China in 1968. 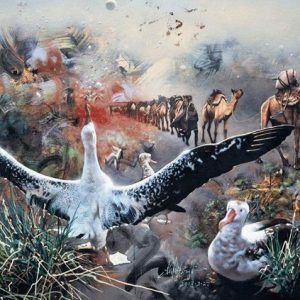 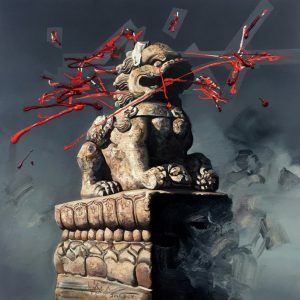 In 1987, he studied at Zhejiang Academy of Fine Arts (now China Academy of Fine Arts) in Hangzhou, China and has since become one of the most famous contemporary Chinese artist in the world. 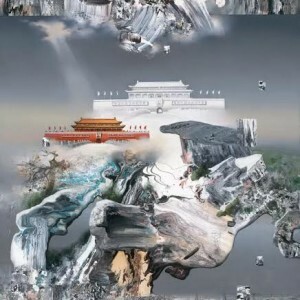 His solo exhibitions included the 1995, The Fable of Life which was displayed at the Art Museum of Sichuan Fine Art Academy. 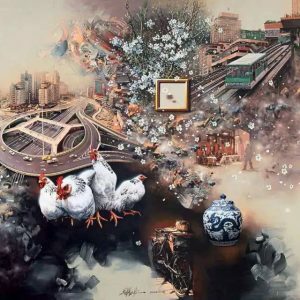 He has participated in contless solo and group exhibitions throughout Europe and the United States attracting a worldwide collecting base. 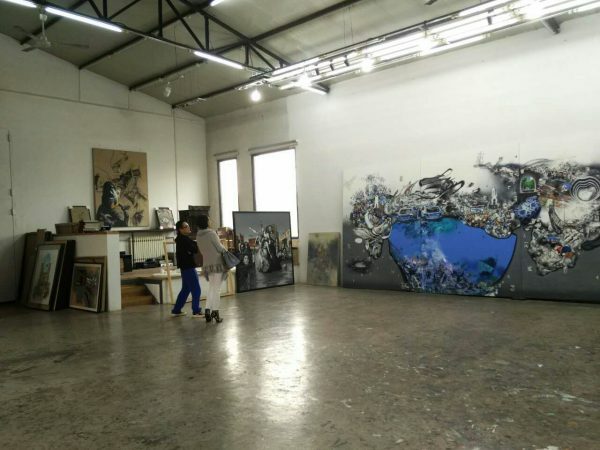 Ms. Susanna Yang of YANG GALLERY visiting renowned artist Zhong Biao in his studio. 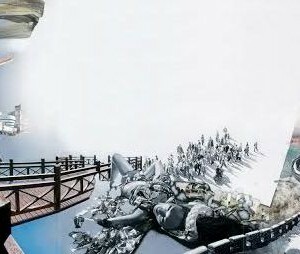 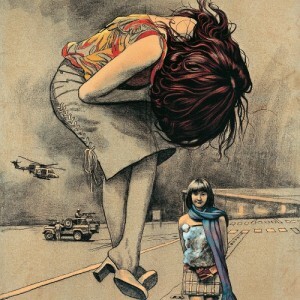 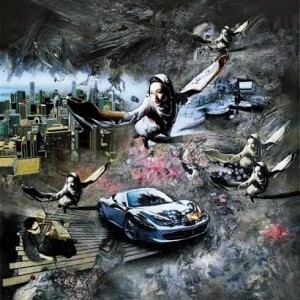 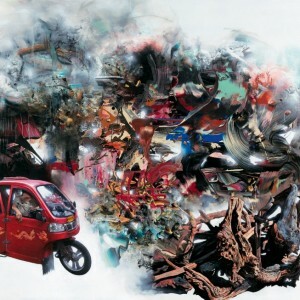 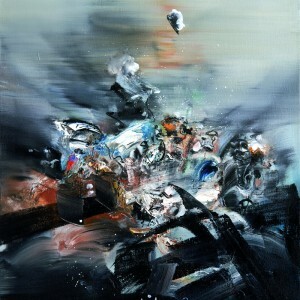 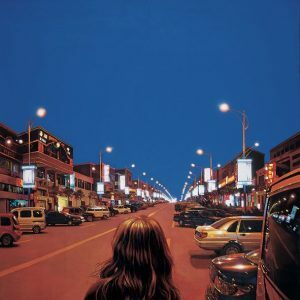 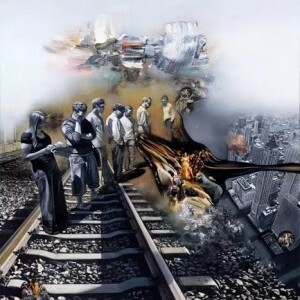 Zhong Biao’s unique work style means that his cultural attitude is entirely different from that of previous artists. 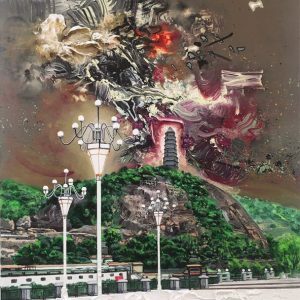 Be it political pop or gaudy art, what they were eager to put across was their own attitudes, criticizing either ideology or commercial culture. 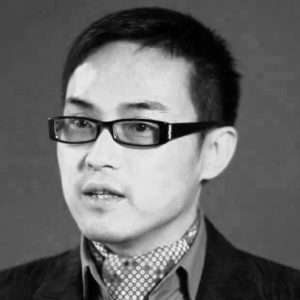 Zhong Biao seems to keep a distance from this sort of criticism. 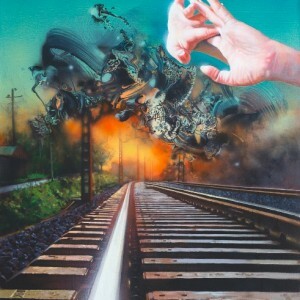 In his works we find the calmness unique to intellectuals. 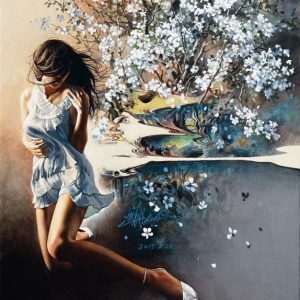 What he considers is not how to criticize, but the source of evidence for our criticism and how it’s meaning undergoes changes. 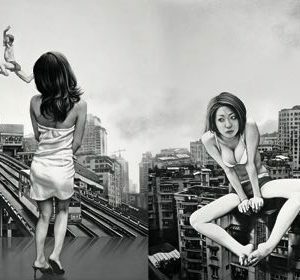 Behind Zhong Biao’s approach to China’s pop culture and mass culture, we find a new cultural attitude. 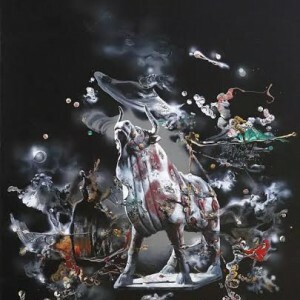 In Zhong Biao’s works, we can see that through the creation of illusions and the incompleteness of images he gives up not only the antagonistic relations between art and mass culture but also the attempt to control mass culture. 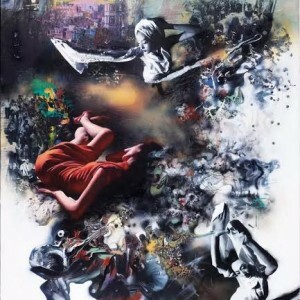 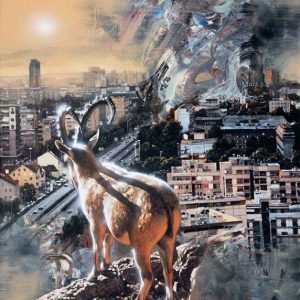 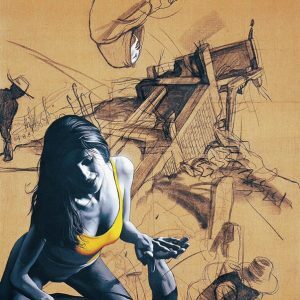 Through ‘visualization’ Zhong Biao has staked out his own claim within the domain of mass culture.